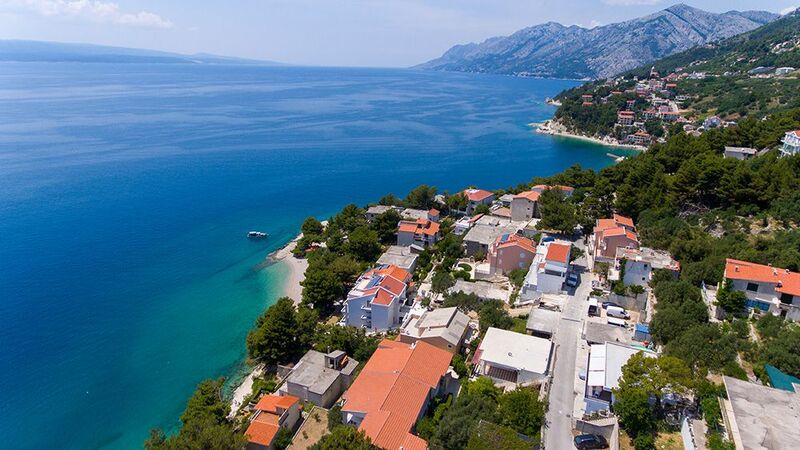 Brela is a small tourist town in the Split-Dalmatia County, only 15 kilometers from Makarska and 45 kilometers from Split. 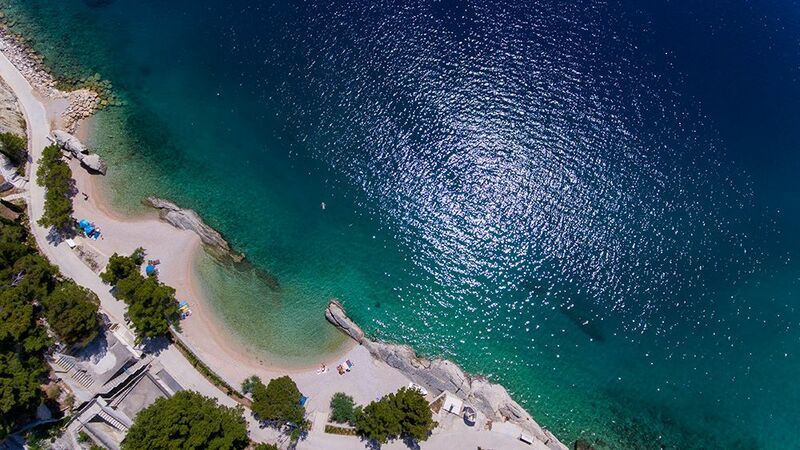 With crystal-clear sea, about 6 kilometers of beautiful beaches, fragrant pine forests and other natural beauties, we can say that Brela is the pearl of Croatian tourism and is also one of the most desirable destinations for tourists from all over the world. 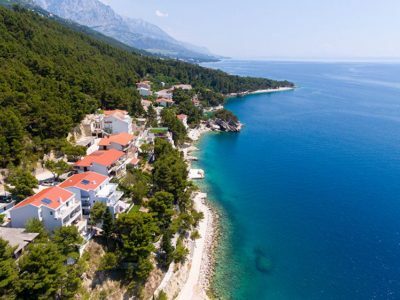 With the hospitality of the population and old Dalmatian cuisine, Brela has a long tradition of offering comfortable accommodation in apartments, rooms, family houses, villas and hotels. 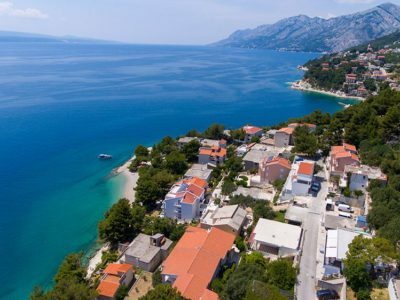 Brela has a long history dating back to year 950, when the name of the town was mentioned for the first time, and this is evidenced by the many historical remains of this area. 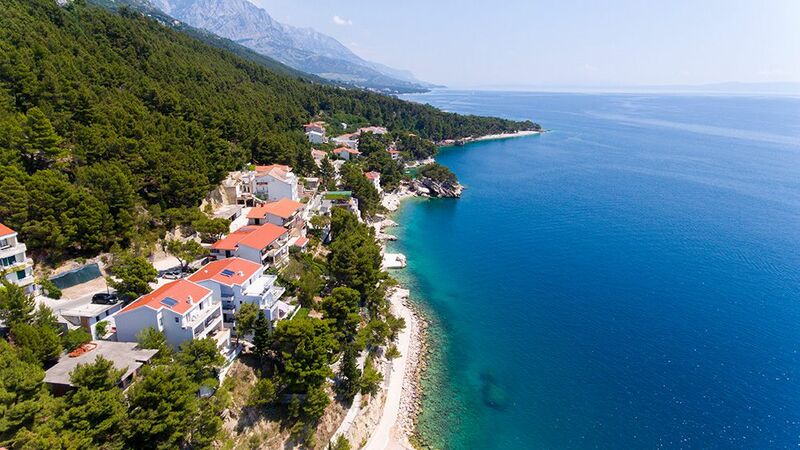 The beaches of Punta Rata, Brela and Stomarica are among the most beautiful beaches in the world. 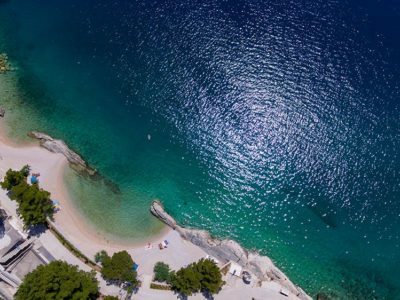 All this is enough reason why visitors are happy to return to this little Dalmatian paradise.